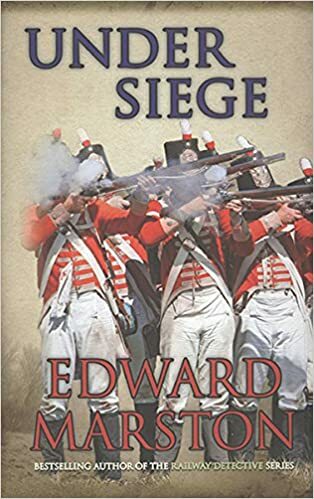 In the wake of victory at Oudenarde, career soldier Captain Daniel Rawson must take a leading role in the Allies’ new strategy - to invade further into French territories and lay siege to Lille, the ‘pearl of its fortresses’. He fights alongside the Duke of Marlborough, whose position and safety abroad are threatened by politicians in England plotting his downfall – and by his outspoken and treasonous wife, Sarah. Meanwhile, Captain Rawson must contend with a new rival for his beloved, the beautiful Amalia Janssen, rescue his comrade-in-arms, Henry Welbeck, and avoid capture by ruthless French soldiers.